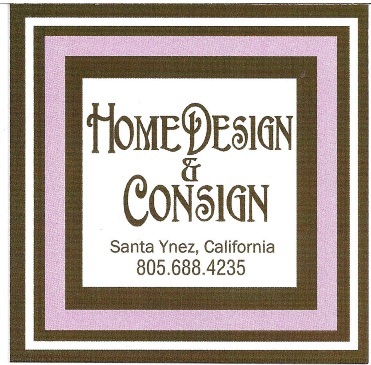 Home Design & Consign is a consignment shop offering gently used, upscale home furnishings. 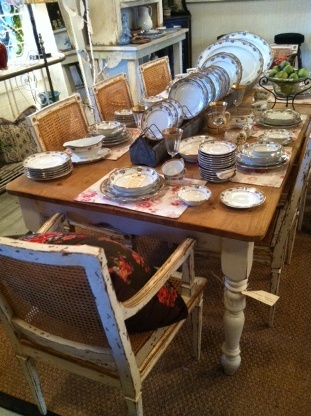 Whether you are decorating or re-purposing, this store is chock-full of quality treasures at exceptional prices. Open Tuesday – Friday from 12:00 p.m. to 5:00 p.m. and on Saturdays from 12:00 p.m. to 4:00 p.m. and by appointment.